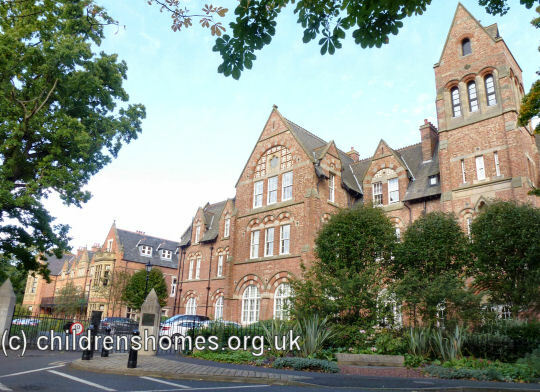 Initially, the Institution rented a ten-roomed house at 16 West Clayton Street, Newcastle, where the first eleven inmates were received on August 12th, 1864. 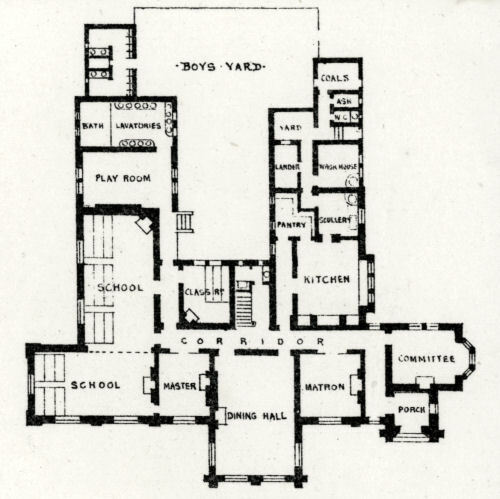 In its early years, only girls were received into the home. As the numbers grew, part of an adjoining house was also taken and within three years, the number of inmates had grown to 36. Admission was normally through election by the charity's donors and subscribers, with candidates aged from 8 to 13 years. The girls remained until they were 15. 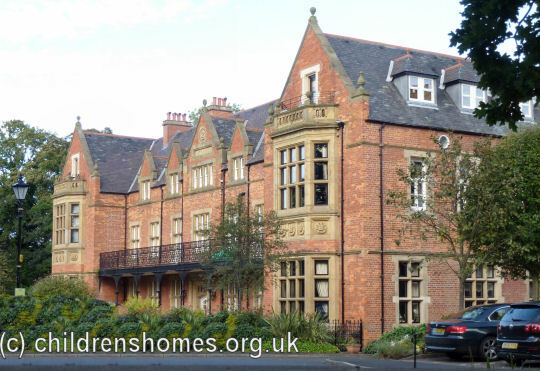 As the charity developed, it began to consider how to provide larger and more permanent premises. In 1867, this became possible following a gift of £5,000 by Mrs Catherine Abbot, the widow of Gateshead industrialist John G Abbot. A 99-year lease was obtained on four-acre site at the edge of the Town Moor, next to the existing Northern Counties Deaf and Dumb Institution. 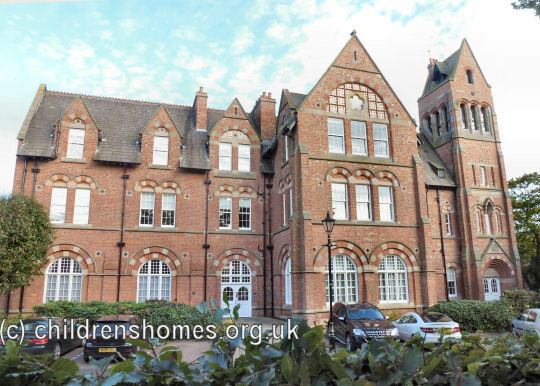 On November 29th, 1867, the foundation stone for the new building was laid by Mrs Abbot in a ceremony attended by the Bishop of Durham, the Mayor, the Sheriff, and other members of the Corporation of Newcastle, and a large number of spectators. 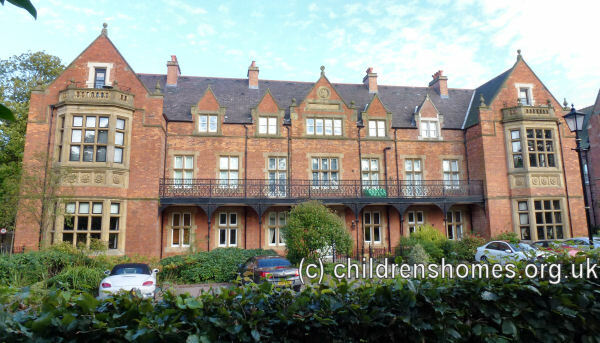 After the girls had moved into their new quarters, the West Clayton Street premises were used to establish a boys' department for the Institution. In the longer term, it was planned to try and raise funds for a second building at the Moor Edge site, where boys would be accommodated. This was enabled to happen when in April, 1873, the charity received a gift of £4,400 from Mr Hilton Philipson, son of the Town Clerk of Newcastle, and given in memory of his mother, the late Mrs Philipson. The Jane Philipson Memorial Building was opened early in 1878. 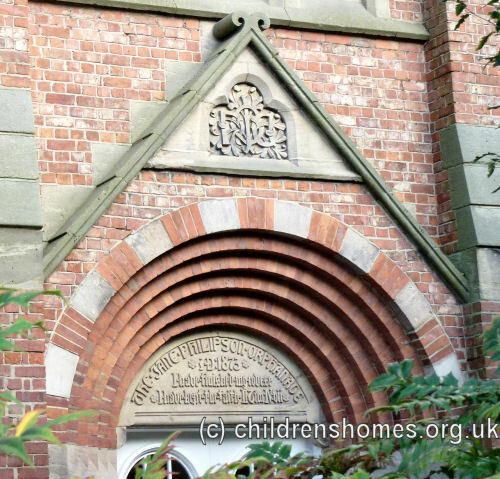 A further addition was made to the premises in 1885 when the Adamson Memorial Chapel was built, linking the two orphanages. 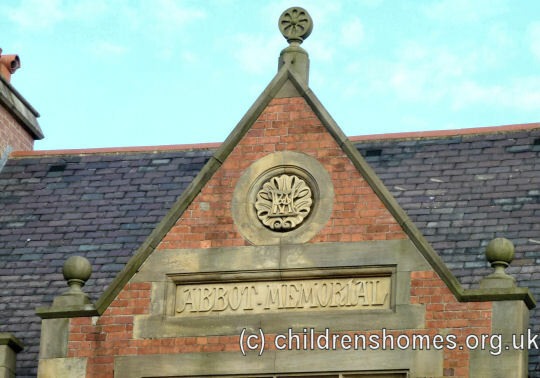 It was again funded by Mrs Abbot and named after her parents. The Orphanage site is shown on the 1898 map below. 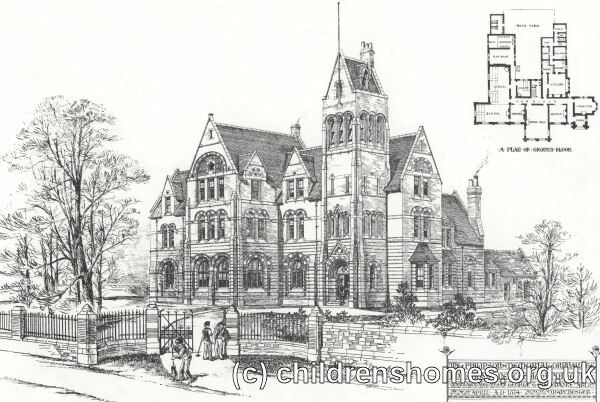 Northern Counties Orphanage site, Newcastle upon Tyne, c.1898. At the start of the Second World War, the site became home to the Princess Mary Maternity Hospital. Following alterations in1947-49, the chapel was converted to become the main entrance. The remodelled premises were re-opened by Princess Mary in 1950.